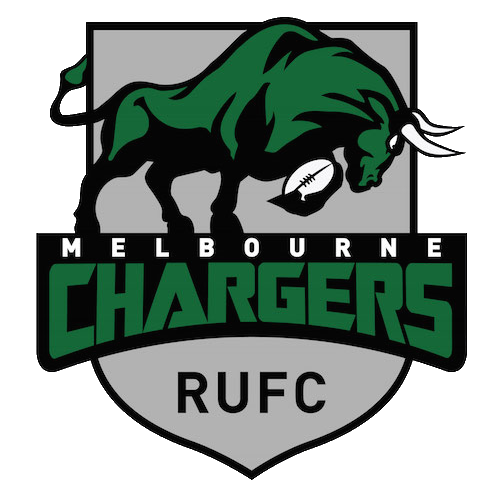 Join the Melbourne Chargers for Preseason fitness training every Monday and Wednesday at Gardiner Park in Glen Iris. Fitness training is open to new players are welcome to come down, get fit, meet some new mates and learn more about the game of Rugby, we kick off with a warm up session from 6:15pm for a 6:30 start. If you are an existing player, its time to get ready for the 2019 season. No specific Rugby gear is required, just clothes you are comfortable running around a field in.